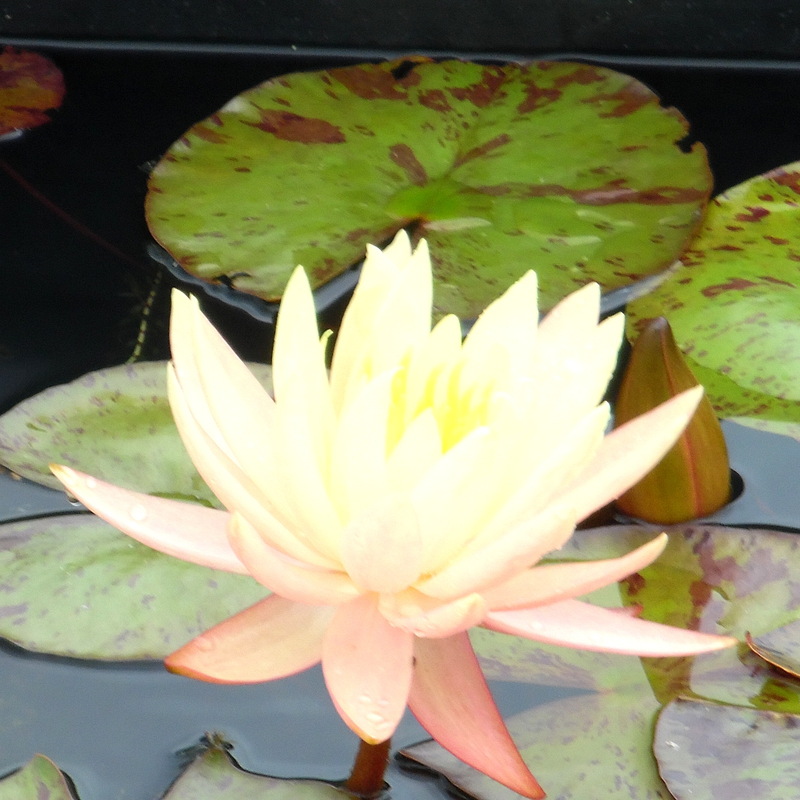 The Almost Black Water Lily has fantastic dark red blooms which measure 15 to 17cms (6 to 7 inches) across. The flowers are cup-like in shape becoming flatter and darker in colour with age with a pleasant fragrance. Yellow / orange / red centres. 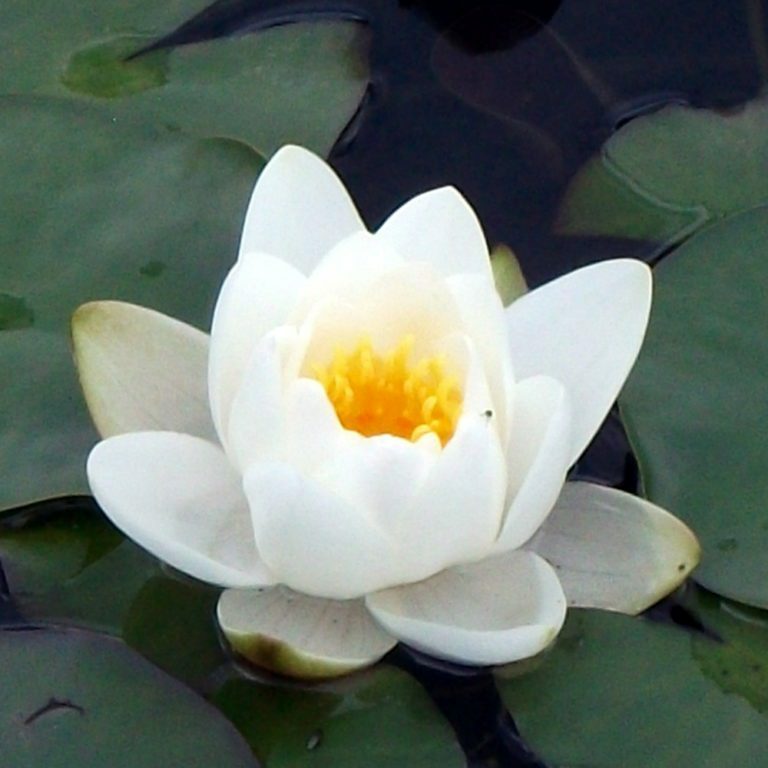 This is one of my favorite water lilies which I would highly recommend. The flowers are complimented by dark reddish leaves which emerge purple in colour and then turn green. The underside of the leaves are reddish purple and they have prominent green veins. 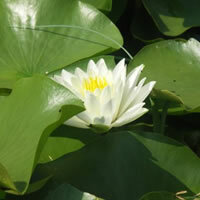 This is a small to medium lily and therefore makes a great addition to any size of pond. We ship all lilies bareroot, this means that we wash the soil off before packing plants. During the summer months we may need to trim some of the foliage back for shipping.